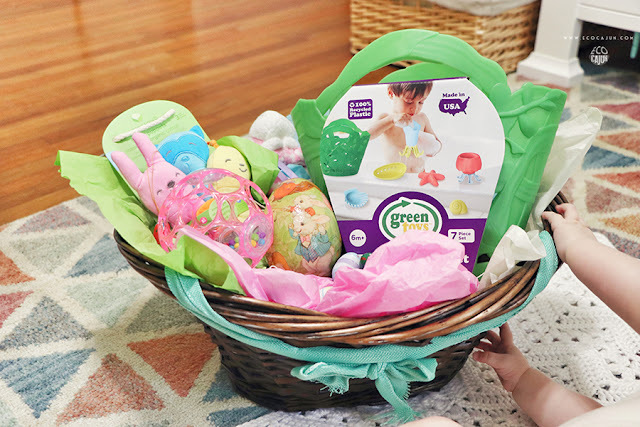 Easter baskets are not something I have dealt with in years, but this year, I was excited to put together something small, sweet and eco-friendly for Ariana...even if she won't remember it. As I was brainstorming what to do, I realized that it's pretty simple to put together an eco-friendly basket for babies and children. The bonus is that I saved money in the process! We of course want her to eat healthy and enjoy a variety of foods. 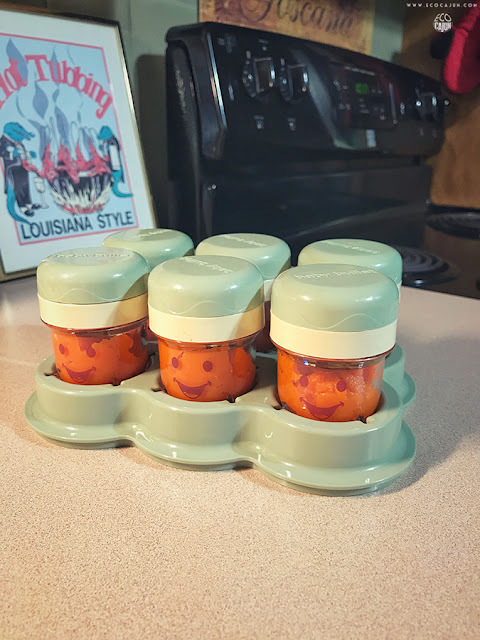 It's important to me to make her baby food, and so far it's been incredibly easy and budget-friendly to do so. Y'all know Earth Month is one of my favorite times of year, from the springtime beauty to the many events being held to the focus on the environment and sustainability. Check out my Earth Month goals from 2018 and Earth Month events in 2017. And let's reminisce on 2015, when I debuted Eco Cajun's updated look and layout, and 2018, when I made a special announcement! With the change in my routine, I've also got a change in perspective. I got to thinking a couple weeks back about how I can involve my daughter in my Earth Month activities this year. And now I'm more excited than I've been in awhile. 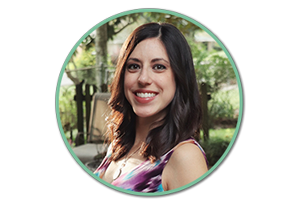 I've written before about Maple Holistics and their organic, paraben- and pthalate-free shampoos. Back in 2017, they asked me to try the Tea Tree Oil shampoo and Argan Oil shampoo. 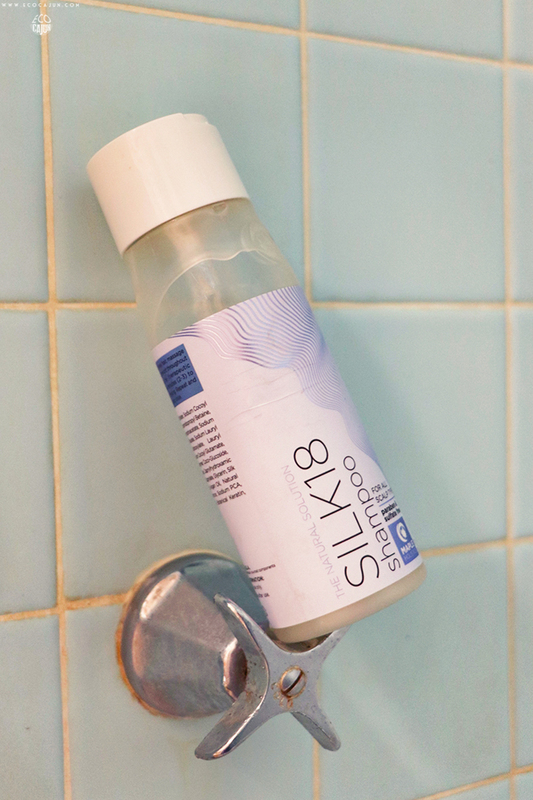 I found that the Argan Oil shampoo worked so well with my hair and have continued to use it ever since. So when Maple reached out again offering to let me try the Silk18 shampoo, I excitedly agreed. 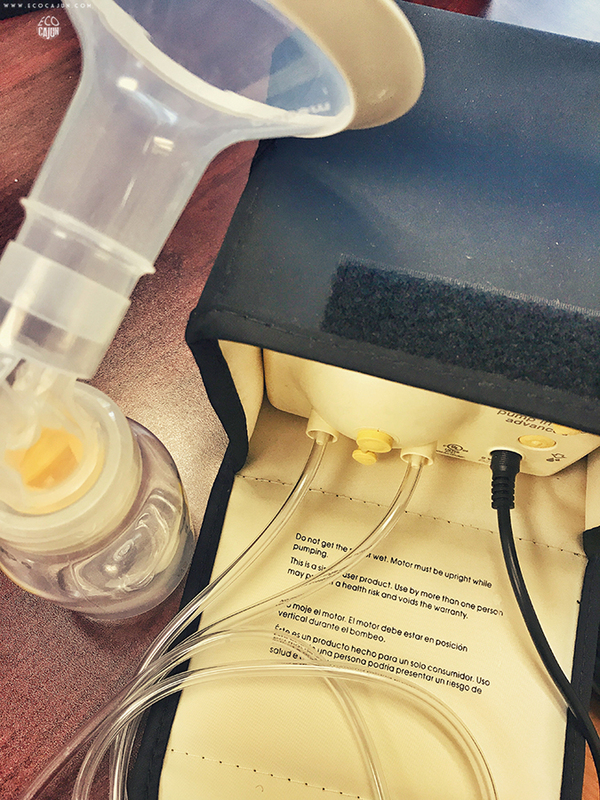 Can You Recycle Breast Pumps? I've talked before about how hand-me-down items have been one of the most helpful parts of having a baby. From clothes to toys and necessities, we've been grateful to take what other parents no longer need. However, there are some things that are best purchased and used new. Safety is the most important thing! Last summer I wrote about the potential issues with secondhand car seats. Today I'm going in a different direction - breast pumps!